Worcester, Mass. 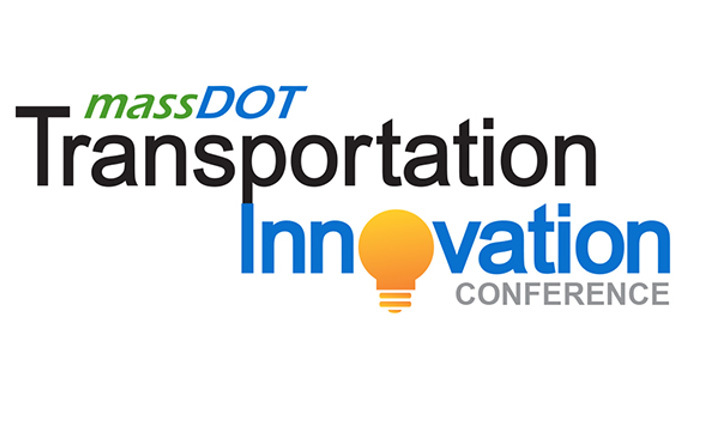 — MassDOT announced that its 8th Annual Transportation Innovation Conference will include presentations and exhibits on a wide-range of topics, including connected and autonomous vehicles, environmental aspects of transportation, mobility options, construction materials, pavements, safety, technology, asset management, wayfinding and the Baker-Polito Administration’s Complete Streets Funding Program. For more information or to register for the Massachusetts Transportation Innovation Conference, visit www.MassDOTInnovation.com.